These cedar shiplap boards are ex 22mm x 150mm and finish at 17mm thick with a cover of approximately 133mm. 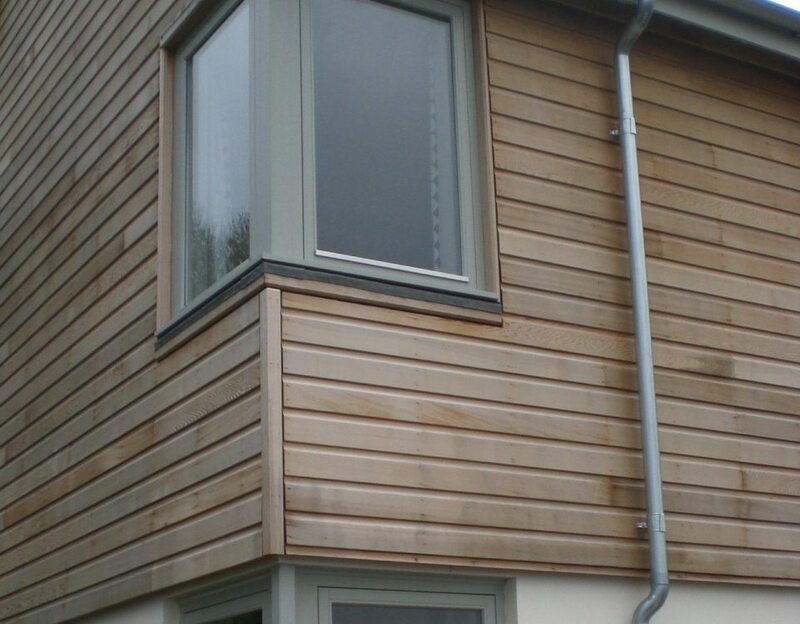 Cedar board lengths are variable but the majority are usually in the range of 1.83m to 6.1m (6′ to 20′). 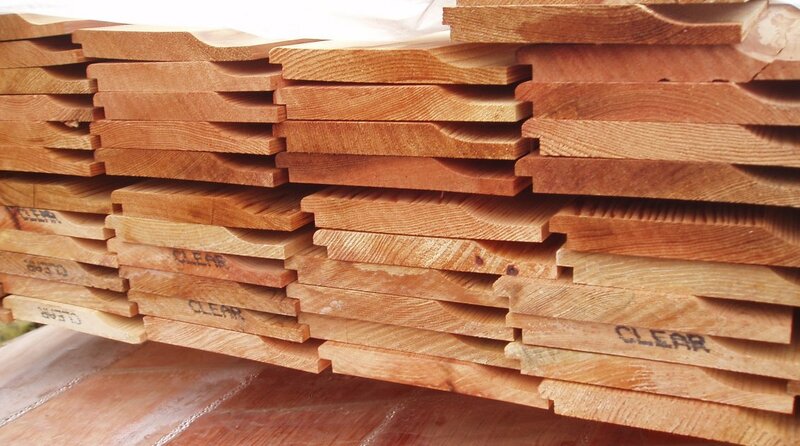 As with all cedar the colour from board to board varies from a pale pink to a richer red/brown colour. 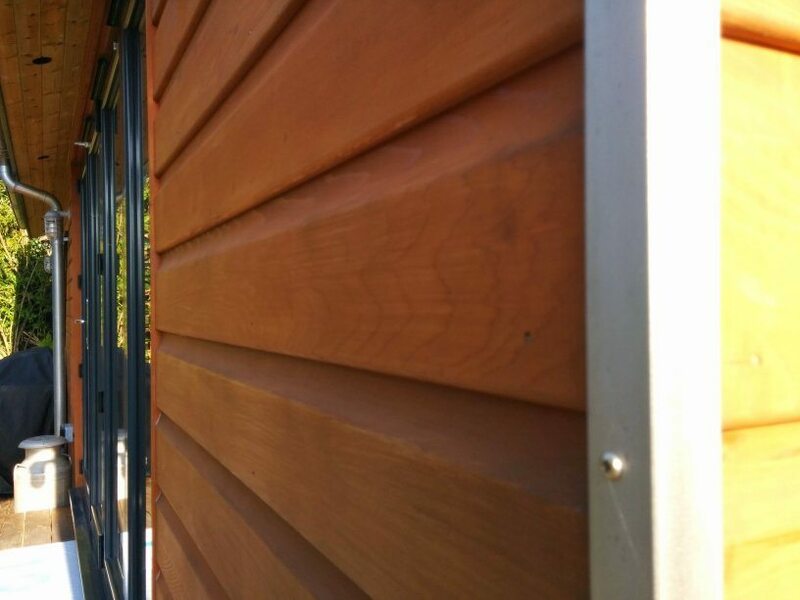 Cedar timber boards should be fixed with stainless steel or bronze alloy fixings because the natural tannins in the board will corrode iron, galvanised and aluminium fixings. 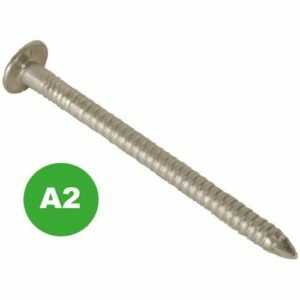 A range of stainless steel annular nails is available from 25mm to 75mm, stainless steel panel pins and screws are also stocked. Paslode stainless nails are available to order, typically with a 24-48 hour lead time. 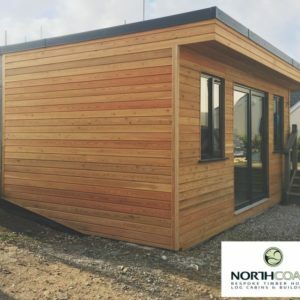 Cedar timbers are naturally a bright vibrant combination of pinks, reds and brown hues but without UV-protection they will begin to grey quite rapidly. Osmo UV-Protection Oil include clear and pigmented products to slow down the UV greying process. Grade 1 Blue Label Certigrade, Shingles & Ridges. Cedar featheredge, rebated or sawn. 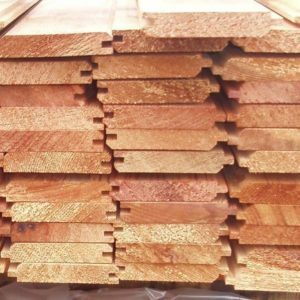 At Southern Timber we offer a kerbside delivery through the Torbay, Teignbridge, Exeter, South Hams and Plymouth areas. While most deliveries are free sometimes they may be chargeable depending on location and the total value of the order. We offer next day delivery, when required, for our normal delivery days (Monday to Friday) and areas. 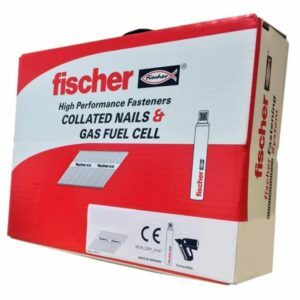 Customers are requested to phone in before 12.00pm on the day prior to delivery with their complete product listing, delivery address and payment details.